Very well maintained 3 Bedroom 1 Bathroom home PLUS Large Bonus Room Living Room and Family Room. This CHARMING home is in very good condition and ready for you to make it your own. This ADORABLE home is MOVE-IN Ready OR it could be an excellent INVESTMENT HOME that should rent for at least $1000/month.. 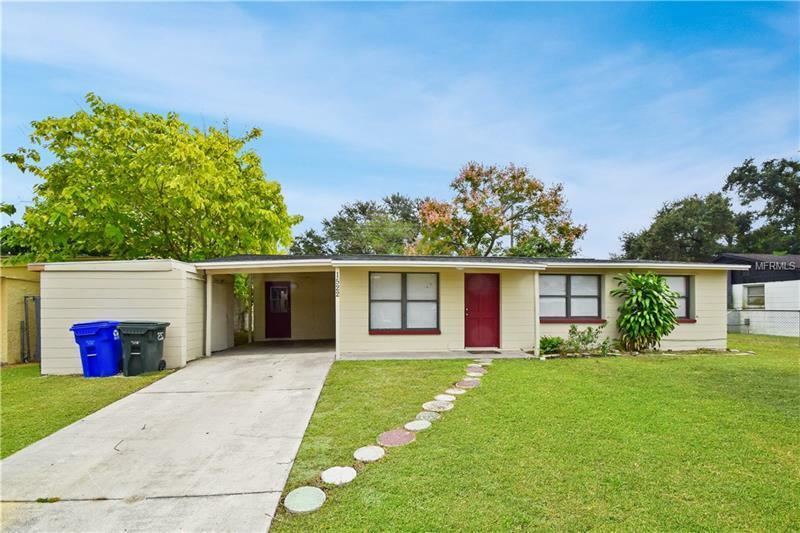 This home is within blocks to the Publix Plaza on US98 and South Crystal Lake Drive in Lakeland. Most of the home has ceramic tile and the bonus room has ELEGANT laminate. The BACK YARD IS FENCED IN. A rare opportunity to own a 3/1 for under $115000 in VERY GOOD Condition. ***NEW ROOF 2018***. Please call today to request a private viewing before it is gone!